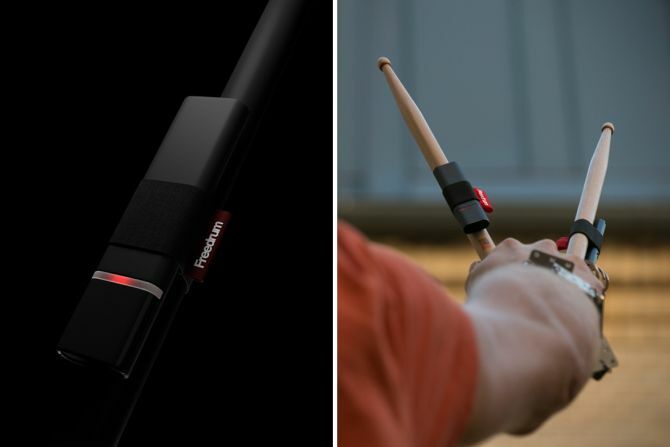 Designed to give musicians the most natural drumming experience, the ultra-portable Freedrum system works by sliding smart sensors into your drumsticks and shoe (for the kickdrum), and pair them with your smartphone and you are good to start playing. 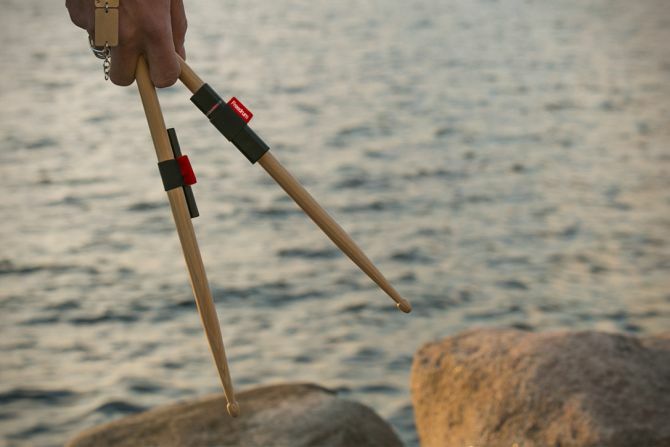 Regarding usage of the ‘Freedrum’ system, the attachments are very lightweight and won’t even be noticed on the drumsticks. 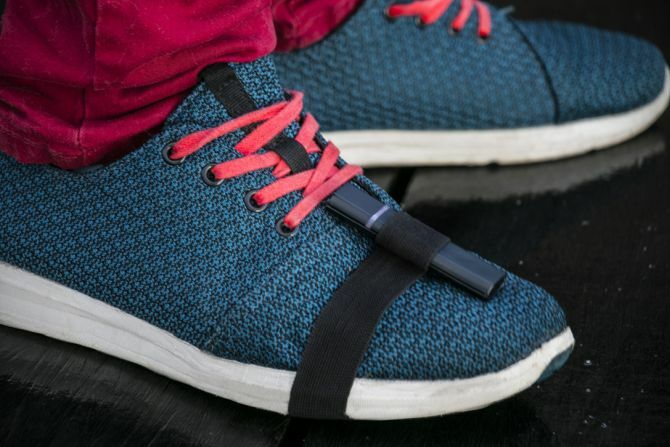 The Freedrum units are interchangeable and powered by high-capacity LiPo battery that can last for a week of regular use. Another good thing about this device is that it doesn’t need an internet connection. So, you can use it even if you’re not within a Wi-Fi range. 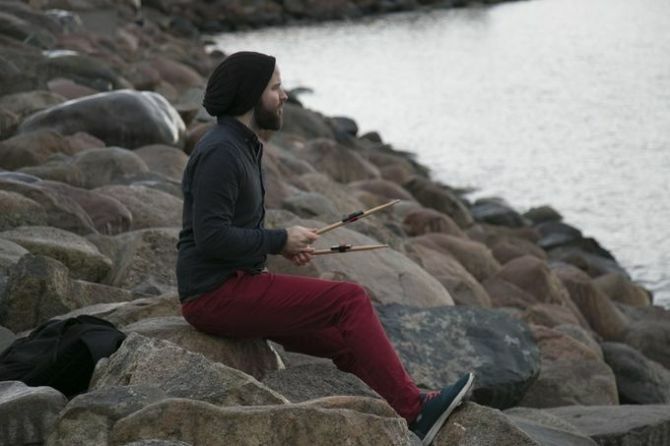 The developers have tested Freedrum to work with iOS and Garageband on iPhones and iPads. It even works with Android but sound appears a few milliseconds late, however the developing team is working on the issue. Currently raising money on Kickstarter, Freedrum will set you back $79-plus, and has a shipping date of August 2017.